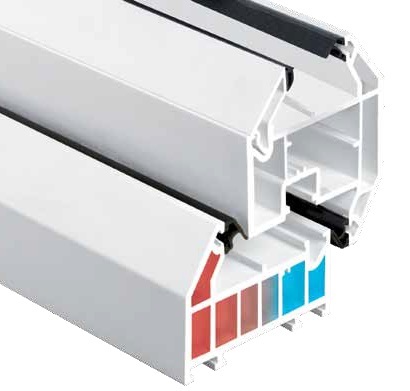 colours, eurologik70 window profiles add a touch of distinction to any home. This double-opening window perfectly complements cottage-style properties. 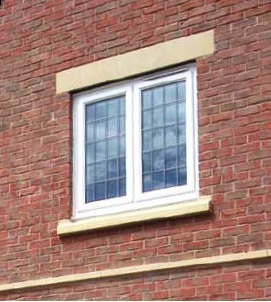 With twin opening sashes it allows you to invigorate your home with fresh air and really let the outside in – whilst providing an effective means of fire escape from upper floors. Advanced locking mechanisms means you can now create traditional cottage looks without compromising on security.